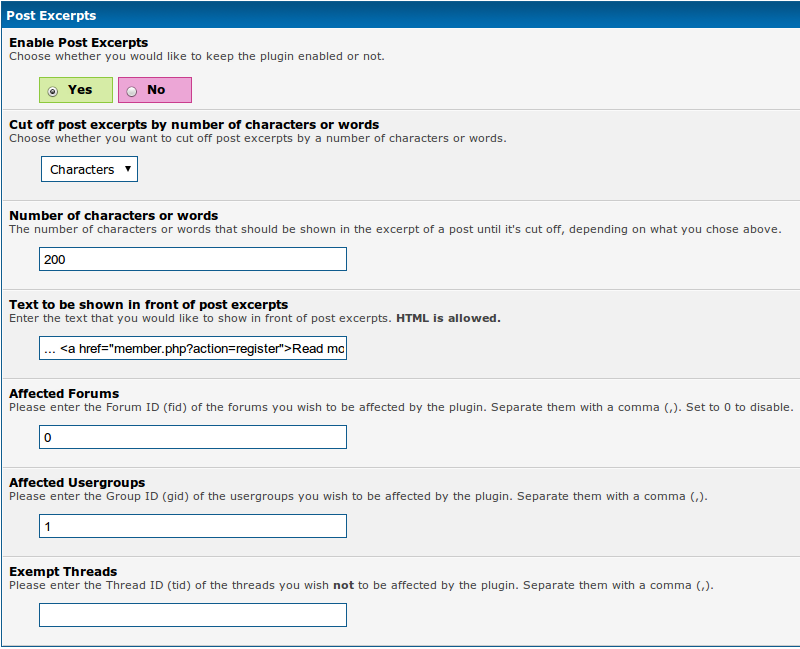 Description: A fully-featured plugin which creates excerpts of all posts. 5. 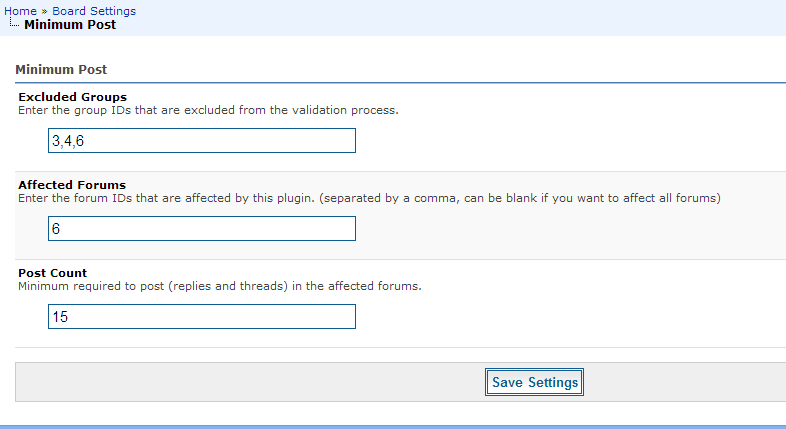 Activate the Post Excerpts plugin.